A Rolex Milgauss with the complication of the Tourbillon? A somewhat crazy customer who wishes to remain anonymous and Label Noir, a creative luxury brand dedicated to ultra personalization. 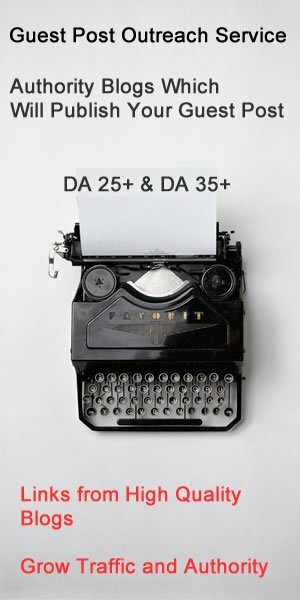 A fascinating cocktail with a backdrop of respect for the fundamentals. In case of an similar request, waiting time is three months! Unless historical information has never been revealed before, it seems unlikely that Rolex has ever produced a Tourbillon watch in its past. 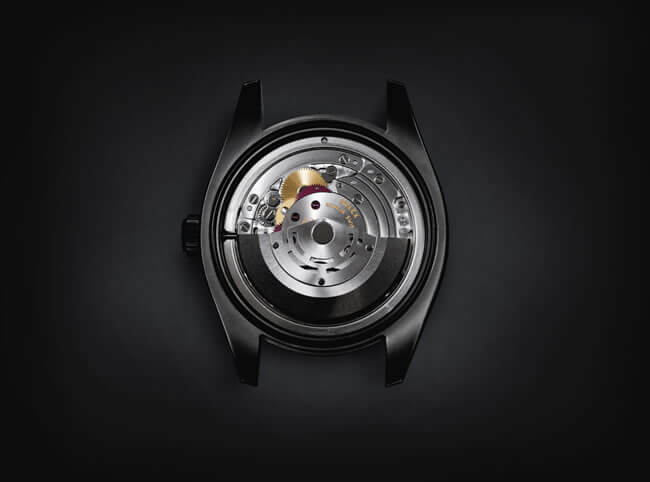 But as some of its enthusiasts do not shy away from anything, CEO of Label Noir watchmaker Emmanuel Curti, has risen upon request to the unbelievable challenge of filling this loophole. The experience has been a success, it is obviously repeatable, within three months. 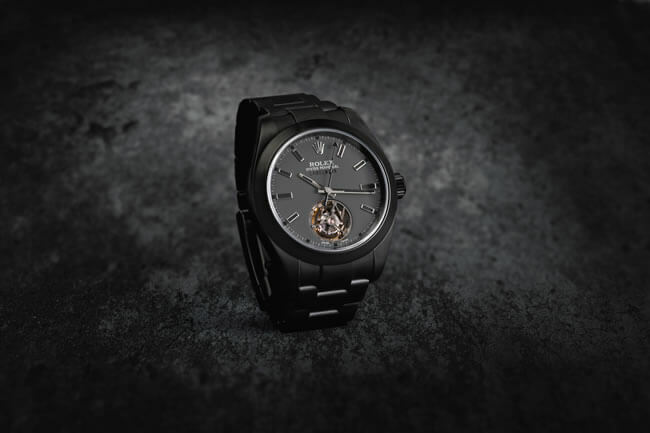 The Rolex tourbillon timepiece unveiled in Geneva at the Swiss Made Restaurant in September 2018 is the crowning achievement of a watch mastery. Worthy of becoming a legend, this watch has been entrusted by Label Noir to the most talented watchmakers and above all, the most faithful to the original watchmaking virtues. Because such myths cannot be challenged without being animated by an immense humility in front of the watchmaking history. This kind of humility goes hand in hand with superior chronometry skills. First there is the Rolex myth, the brand of brands. Then there is the other myth, the tourbillon, a complication invented by AbrahamLouis Breguet that has become the queen of watchmaking highlights. What enhances the appeal of the challenge and approach is that at no time did Emmanuel Curtis, watchmaker and CEO of Label Noir, imagine replacing the original Milgauss calibre received from his customer with a tourbillon calibre of a size compatible with the space given. The idea was rather to keep as many original components as possible. Thus it was necessary to rework the watch plate, which still has its factory number. 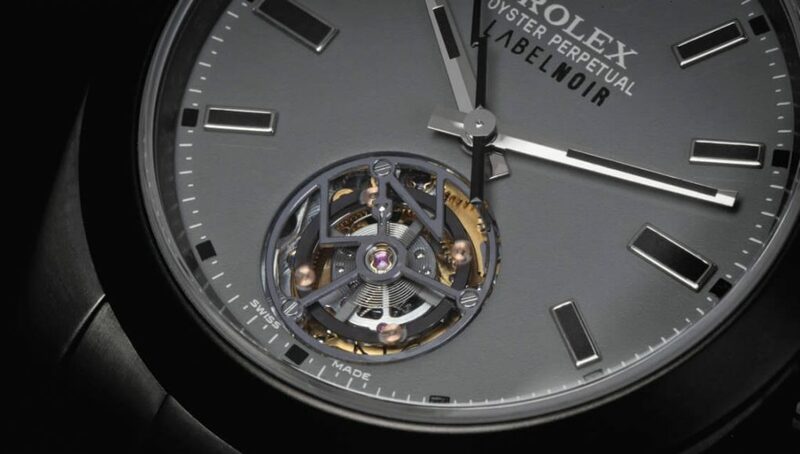 Then, it was necessary to “delicately” tear off the heart of the watch, its birth escapement (the balance-spring pair) in order to implant the “tourbillon cage”, its new regulating organ. Obviously, the operation created real challenges in terms of connections. Micromechanical surgery coupled with a science of finishings since it was also necessary to open a window in the dial while keeping the indexes and other initial inscriptions. The ultimate luxury brand Label Noir is a signature entirely dedicated to personalization. It is part of the TwentyFirst Luxury Group (Concept Stores Nous, Hadoro), headed by Emmanuel Collomb. It is therefore already used to dealing with all kinds of requests for the transformation of watches. Its entrepreneurial foundation is the result of the specialized know-how of the excellent watch co-contracting industry. Here a customer who wishes to offer a transparent back to his Rolex watch, because he wants to be able to observe its calibre. Between you and me, it’s never a bad surprise because the aesthetics of Rolex calibres are so flawless. Basic model in steel, Milgauss, all-steel bezel (not ceramic). On the Rolex calibre reference 3131, 51 components have been removed, 2 components modified and 94 components added. From 28,000 vibrations per hour, the frequency has been changed to 21,600, from 4 to 3 hertz. The thickness of the case has been preserved, including the dial and hands. 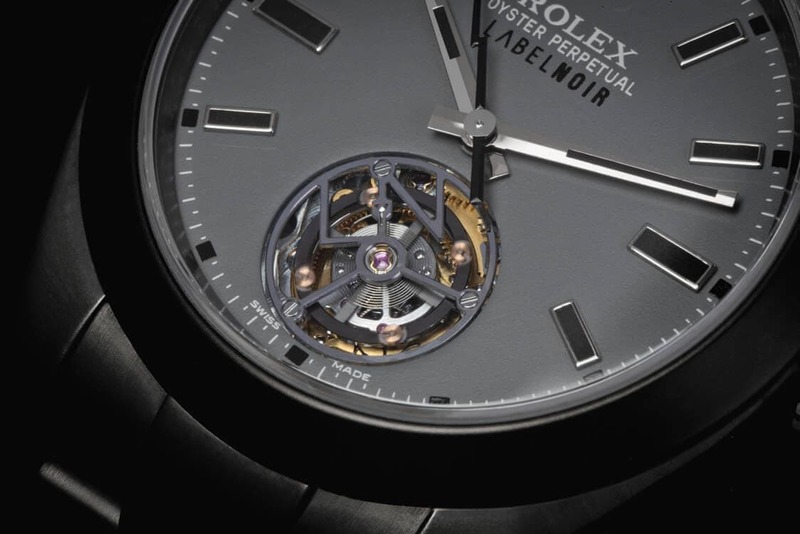 The flying tourbillon is installed on a ball-bearing. It makes one turn in 1 minute. To date, it is the only Rolex Tourbillon watch known. It is possible to repeat the operation, it takes three months. The first watchmakers used to work mainly on order and therefore in customization mode. This way of doing things is closely linked to the history of watchmaking. Once the creation was finished, they used to sign the dial and added to their first and last names the place where their workshop was located. Other master craftsmen then later brands, when faced with ultra-special orders, also used to rename their works with the name of their future owners…: Marie-Antoinette of Austria was Queen of France, James Ward Packard was an American automobile manufacturer, Henry Graves Jr. was a New York banker, Paul Newman was an automobile driver and an actor. These four figures embody the most accomplished form of the personalization arts. 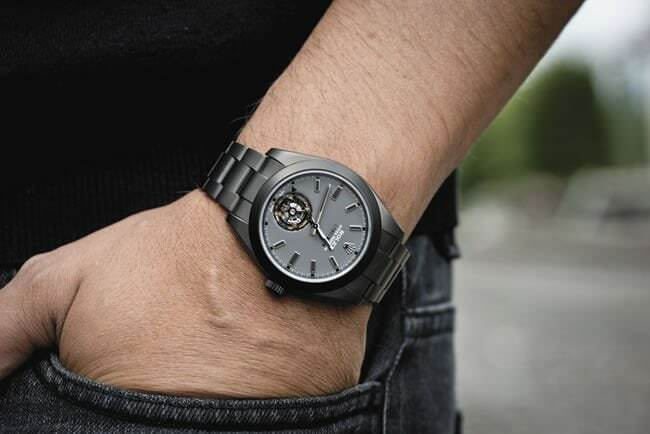 The brand LABEL NOIR appropriates the fundamentals of watchmaking. It rekindles personalization, one of the noblest traditions. Welcome to the heights of the most desirable luxury, that of being able to get involved in the creation of your own watch.